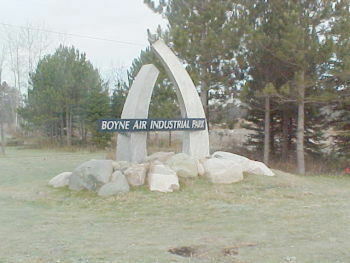 Boyne City Air Industrial Park qualifies as a Michigan Certified Business Park. Certification from the MEDA and the MEDC. Many successful businesses and corporations have started, moved or expanded an existing business here. Boyne has the labor force, infrastructure, school system, transportation system and a vibrant downtown to support all businesses; big, small, startup, relocation or expansion.